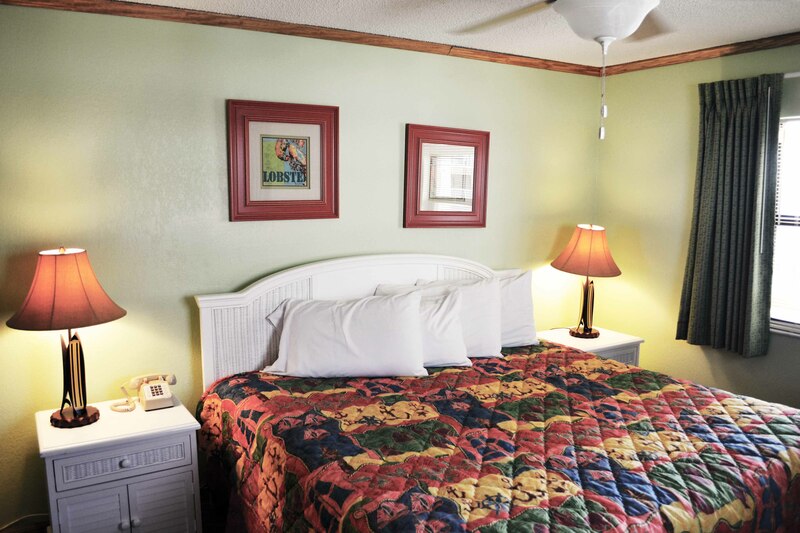 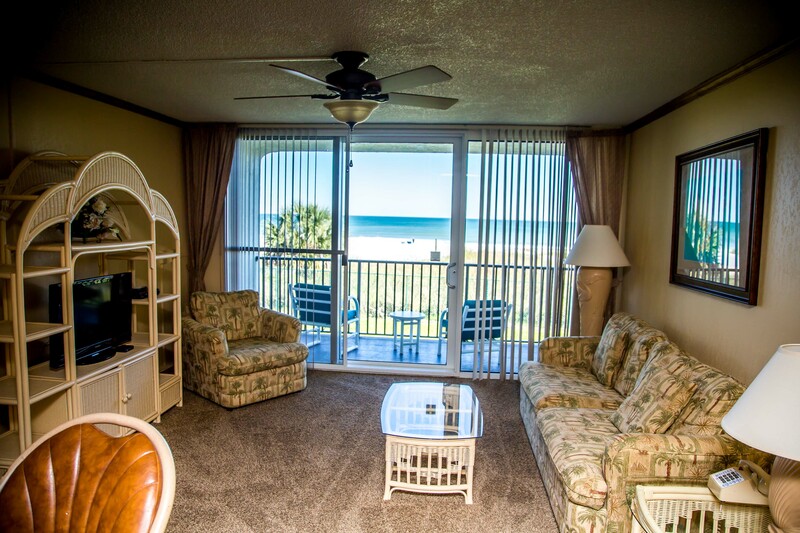 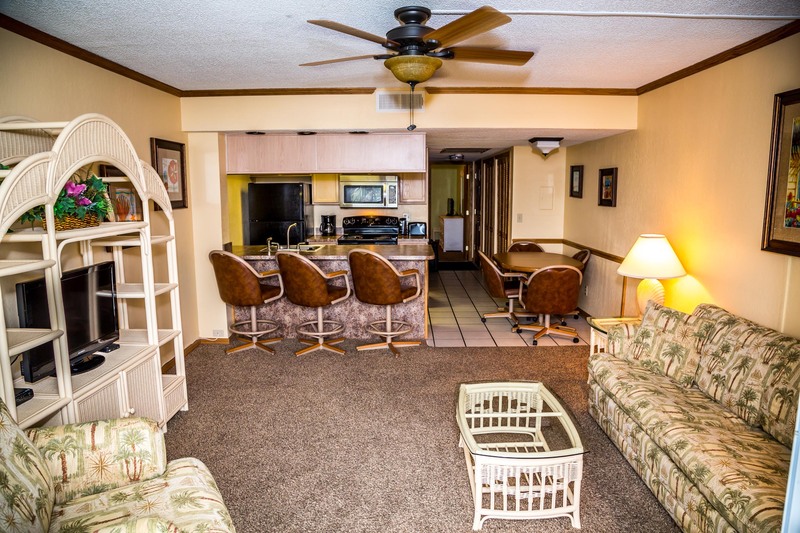 Escape in comfort and style in our One Bedroom Oceanfront Suite at Ocean Landings Resort. 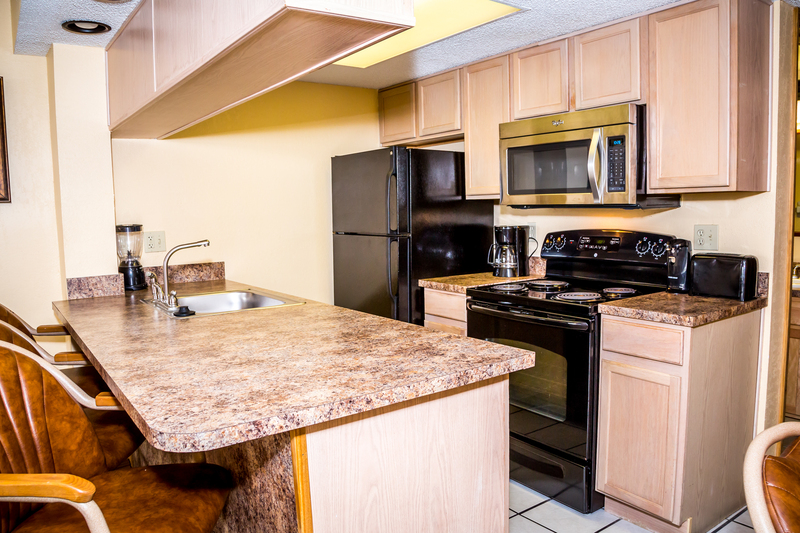 Create chef inspired meals for your family in the fully equipped kitchen. 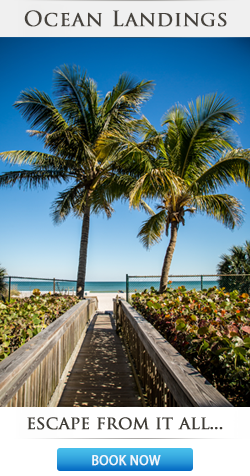 Capture the beautiful views from the private balcony and drift away listening to the soothing waves.